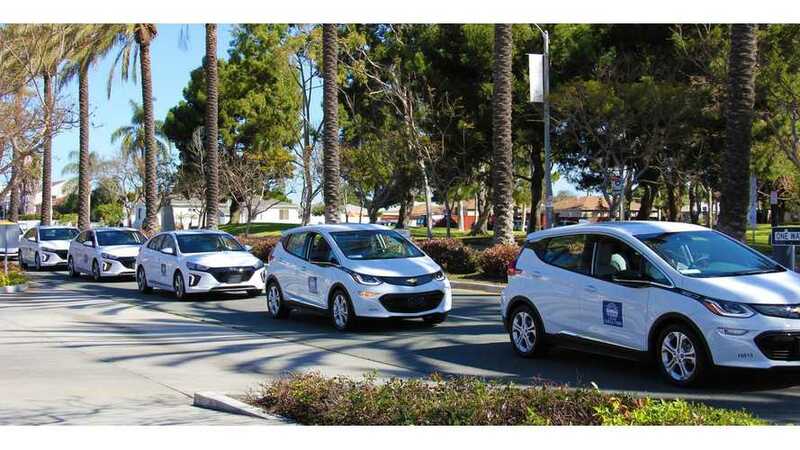 The city of Chula Vista and San Diego Gas & Electric (SDG&E) unveiled the city's fleet of new electric cars. In total, 15 new BEVs - three Chevrolet Bolt EVs and 12 Hyundai IONIQ Electrics entered service with a plan to double the plug-in fleet later this year. Along with cars, SDG&E provided charging infrastructure and now Chula Vista has the most EV charging stations in the San Diego region, which means that even smaller cities (population of 240,000) can set an example to accelerate clean transportation and reduce air pollution and greenhouse gas emissions. 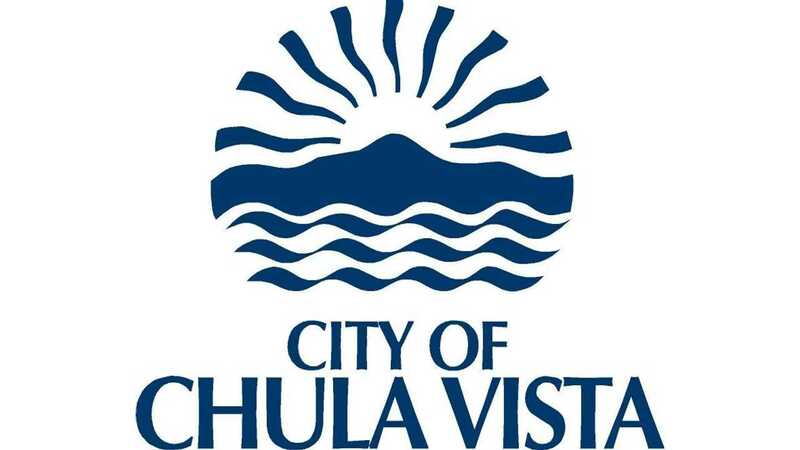 "Powered by Measure P, the half-cent sales tax approved by Chula Vista voters in 2016, the City purchased a fleet of 15 new long-range electric vehicles: 12 Hyundai Ioniqs and three Chevy Bolts. The vehicles are being deployed as part of the city's senior volunteer patrol and code enforcement programs. Later this year, the city intends to double its fleet of low and zero-emission vehicles. The city also received $150,000 in state rebate incentives for purchasing EVs." "As part of its Power Your Drive program, SDG&E has been working with the City to install charging stations at its City Hall, Public Works Department and Police Department. A total of 123 chargers will be installed with 71 installed and energized to date." "In the San Diego region, transportation accounts for about 50 percent of the greenhouse gas emissions. To help solve this problem, a growing number of cities and people are making the switch to electric drive, which generally cost less to maintain, as their engines have fewer moving parts. EV drivers also can take advantage of special electric rates to save on charging." "Chula Vista has long been an environmental champion and our new electric fleet continues that leadership. Chula Vista was an early adopter of Power Your Drive and the first city to sign on to the program. This speaks volumes about the City's environmental stewardship, promoting cleaner air and reducing greenhouse emissions to support the goals of our Climate Action Plan. We are proud to have the most EV chargers installed to date of any city in the region by partnering with SDG&E." "Our region is at the forefront of a clean transportation movement because of forward-looking cities like Chula Vista and everyday people who make the choice to switch to electric vehicles."